INCREASES to music licensing fees have been branded “a disgrace” by operators and trade groups, who have predicted closures as a result of the new rates. PPL, the body responsible for licensing the use of recorded music in public spaces, announced changes to its Specially Featured Entertainment (SFE) tariff in late March. All venues which play recorded music are required to have a licence, with different tariffs charged depending on whether the music is ‘background’ or ‘featured’. 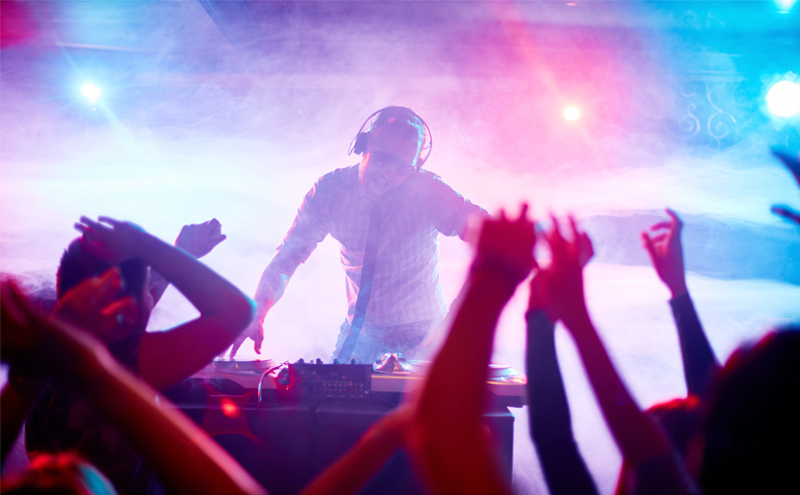 The SFE tariff, which applies to all nightclubs, pubs, bars, restaurants, cafés and hotels that have a DJ playing recorded music and/or which have people dancing in the venue to recorded music, will rise from around 3.8p per head, per hour to 9p per head, per hour by 2023. Glasgow nightclub operator Donald MacLeod, who owns city clubs The Garage and The Cathouse, branded the rises “a disgrace”. “Ultimately what they are doing is attacking the potential of their music being played,” said MacLeod. “If there’s no clubs, where do they get the money? It’s a completely unnecessary squeeze. “Honestly, they’re music’s answer to highway robbers. MacLeod was supported by Aberdeen club operator Craig Adams, of Krakatoa, who said: “What costs have actually increased to cause this? “Have artists suddenly started charging more? “Where does this money actually go? How much of it goes to the artist? And how much of it is to pay for PPL infrastructure? Trade group UK Hospitality has predicted the new tariff will cost the hospitality industry around the UK approximately £49 million. And Paul Waterson of the Scottish Licensed Trade Association said the increases will be “another nail in the coffin for many venues”. 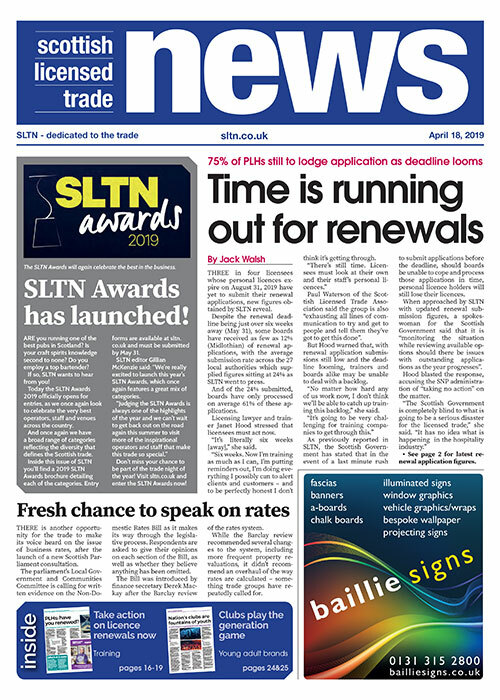 He added that the SLTA will be willing to work with other trade groups to address the issue. “This is one for all the groups to get together on,” said Waterson. This was echoed by UK Hospitality chief executive, Kate Forbes, who said the organisation is “open to collaboration” and has already been working with groups “to co-ordinate efforts to avoid this increase”. “We will be looking at all options including legal advice on the matter,” said Forbes. Announcing the new SFE tariff PPL chief executive Peter Leatham said: “Recorded music forms a very significant part of SFE events and we believe that the new SFE tariff delivers a fairer return for our members who create that music.